There will be no junior practice this Friday (July 6th) due to the quarter-final of the Marsden T20 Cup being held at Prestwich CC. Sparks are set to fly when Prestwich Heat host Flixton Fire in the 20-over bash, starting at 6pm. 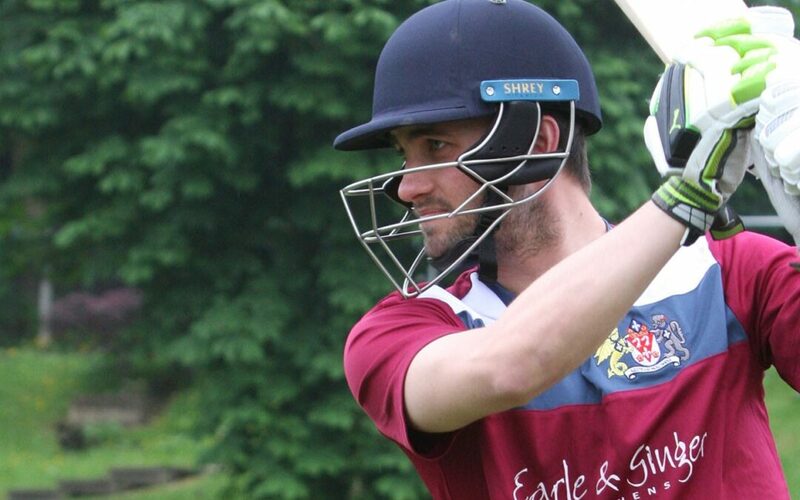 Spectators are most welcome to watch a potential feast of spectacular hitting, with Flixton currently leaders of the GMCL Premier Division and Prestwich sitting in third place.